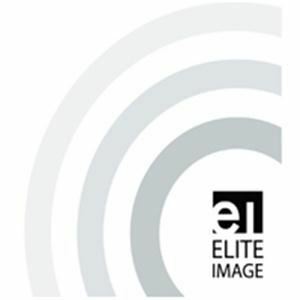 www.eliteimage1.com . Commercial, Advertising, Travel, Sports photography company. Let us make your company and products impact your customers. Chad McDermott holds a Bachelors & Masters degree, as well as , professional certificates. His distinct images have been licensed globally over 80,000 times. His end-user customers include: LiveStrong Foundation, USA Today Travel, Pepperdine University, CBS Sports/MaxPreps, Claremont Graduate University, and many more. Let's get started.